This Lovely gated entry HUD home is ideally located near shopping, dining & schools, w/ easy freeway access! 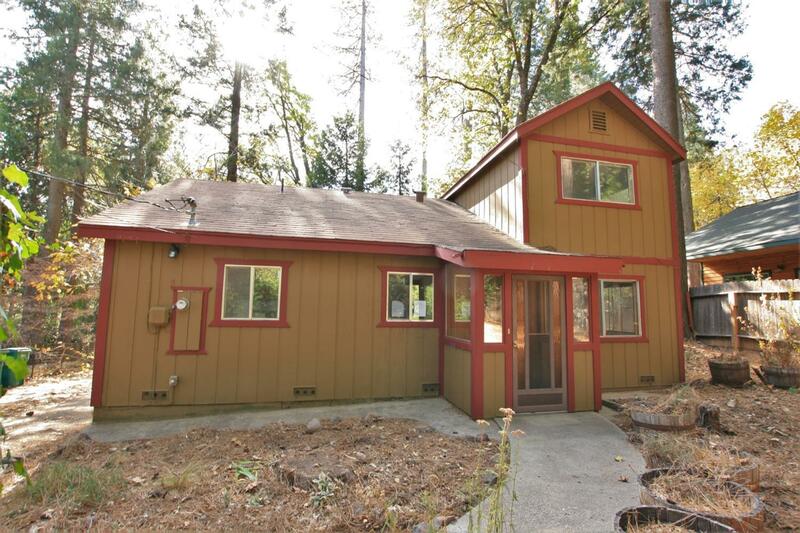 This cabin-like home features a lrg covered front deck, perfect for those summer BBQ's! The long attic can provide great storage or office & downstairs family rm could easily be converted into a 3rd bedroom. The .41ac lot offers plenty of space for outdoor activities & the 2 large sheds offer add'l storage! The interior is in good condition & w/ a little TLC, you can make this home shine.